Elite Marble is located in Montello, WI, home to one of the world's hardest granite. It was started in 1986 by Dan and Marlene Haas. We are located in the former location of Montello Granite Company. Luke Haas purchased the business in 2007, and has run it since. He and his wife Kari, have expanded Elite Marble to include several product lines, new bowl styles, and evolving colors. 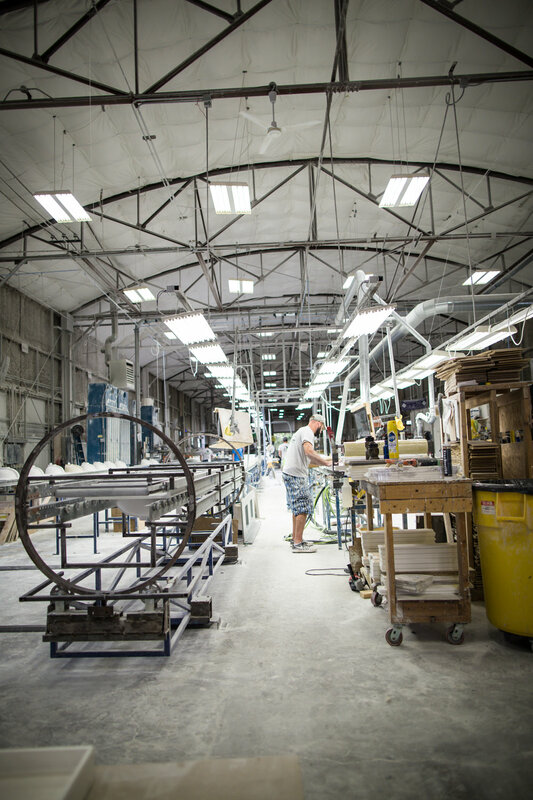 We proudly manufacture our products in the USA and employ about 25 people.